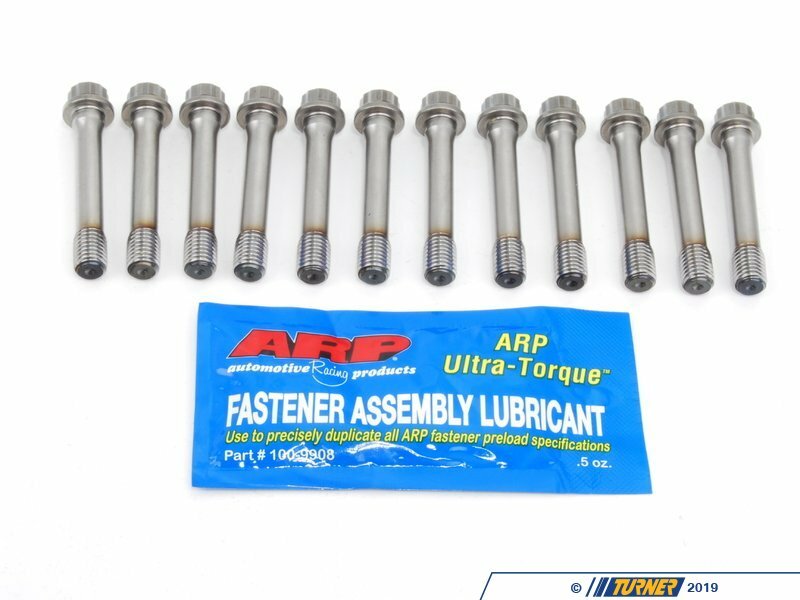 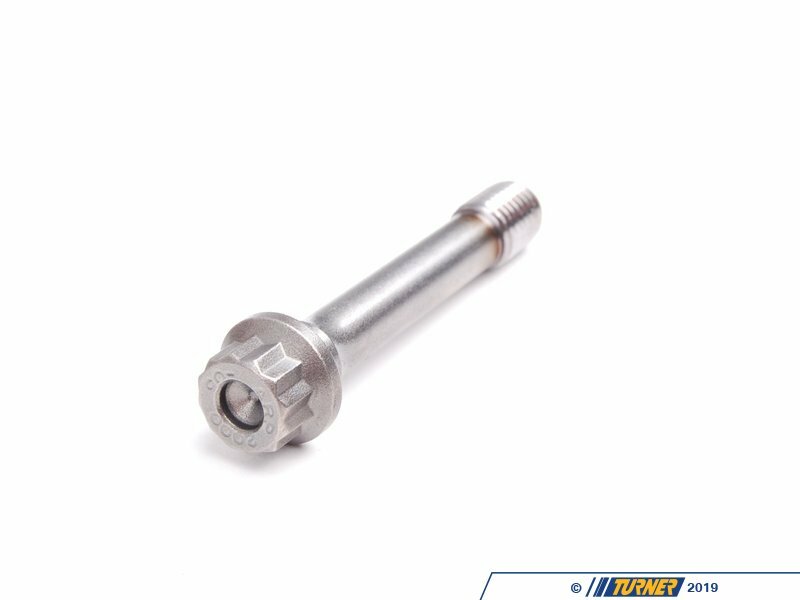 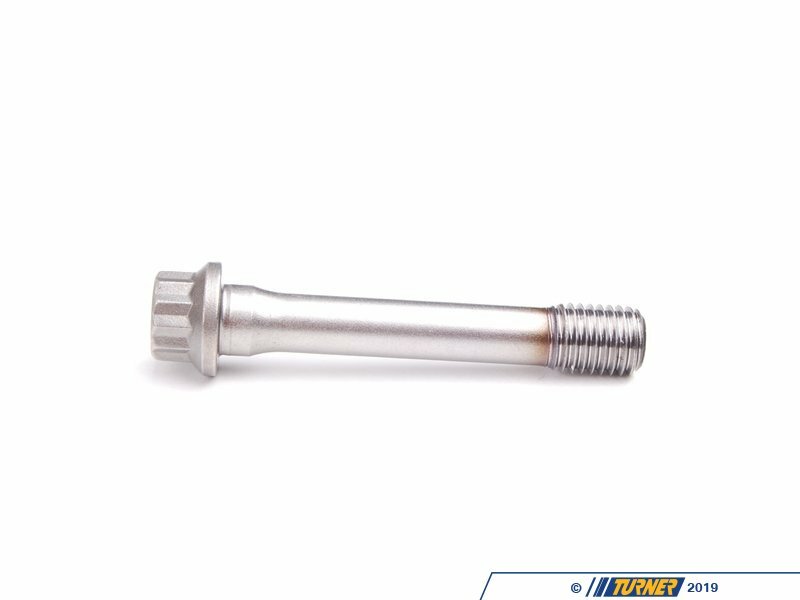 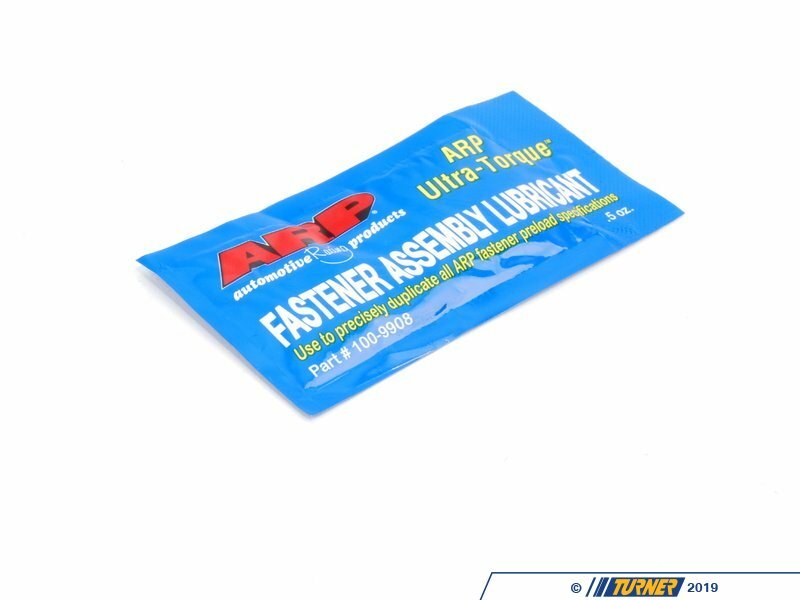 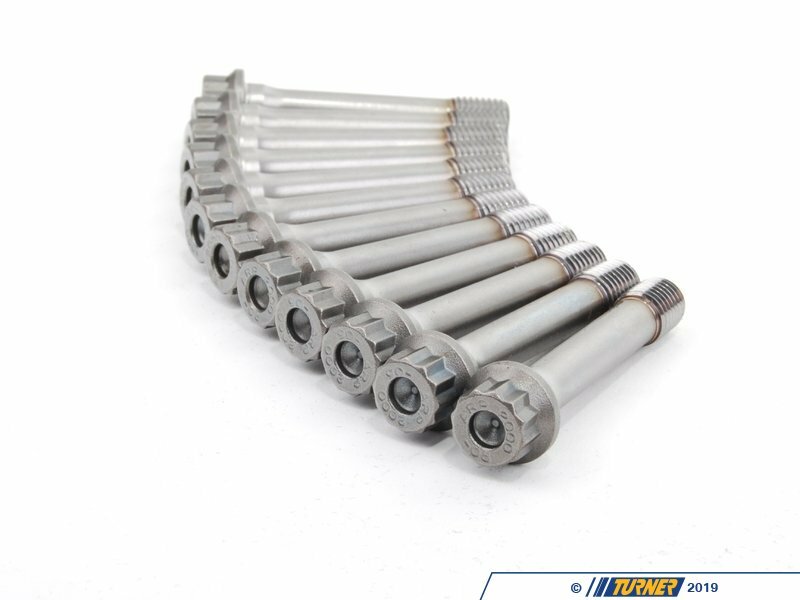 This set replaces the 53mm length factory BMW rod bolts with part number 11-24-1-713-342 (11241713342) which was used on SOME of the M50 2.5 liter engines from 1992-1995. 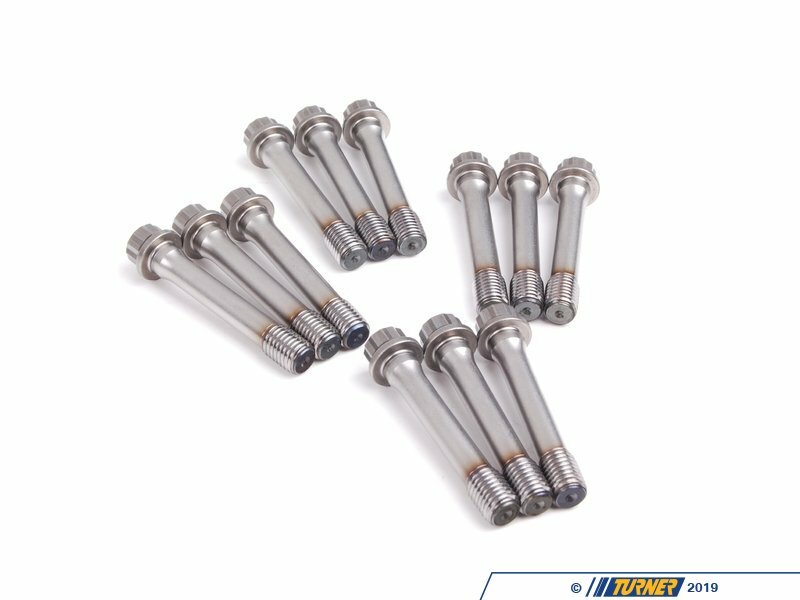 Check before ordering! 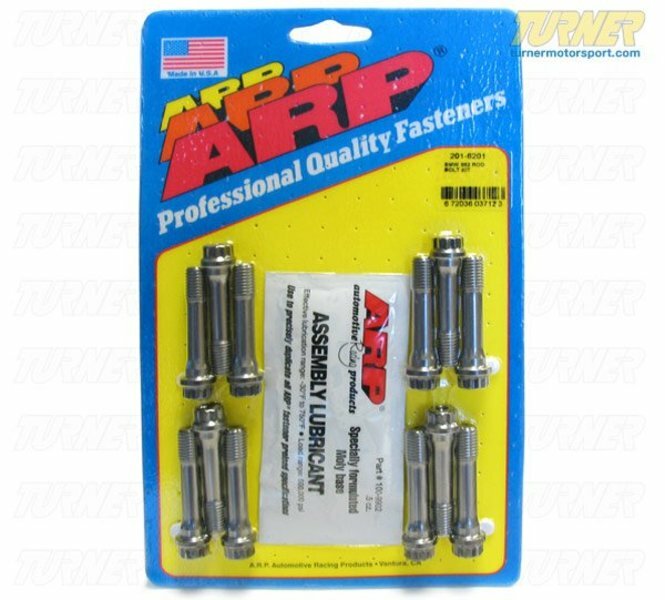 Opened ARP bolt kits are not returnable. 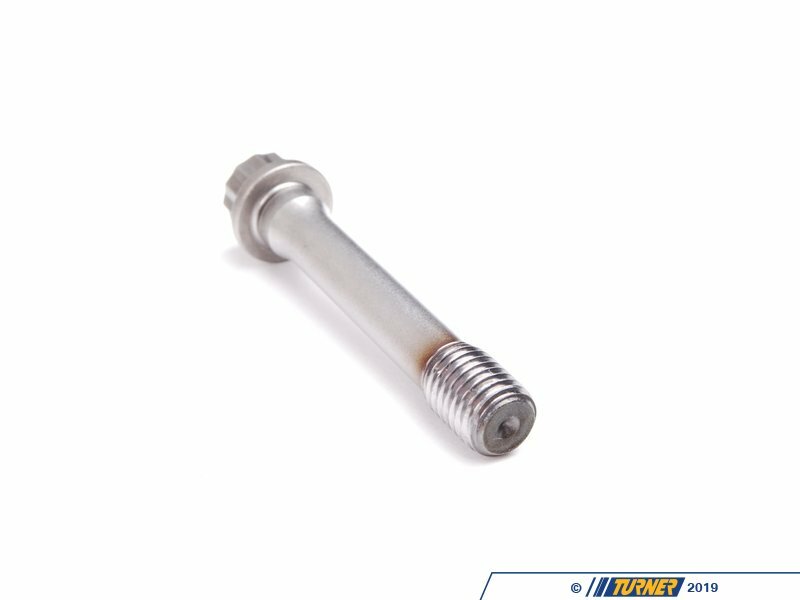 If your M50 2.5 liter engine has 44mm rod bolts, you will require kit part# 201-6201 instead.